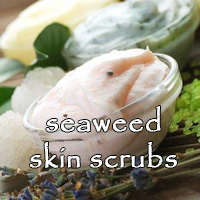 Treat yourself - create refreshing spa-like treatments! 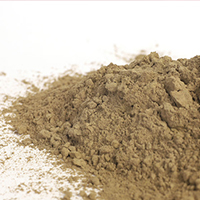 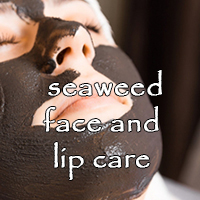 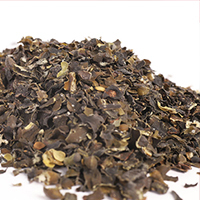 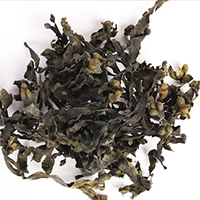 We not only sell the Maine seaweed products needed in these mixtures, but we also offer a variety of recipes for you to create your own spa-like treatments. 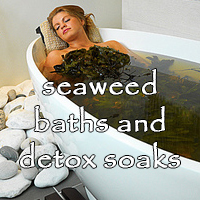 Enjoy trying seaweed face masks and skin scrubs, seaweed baths and detox soaks, seaweed lotions and body butters! 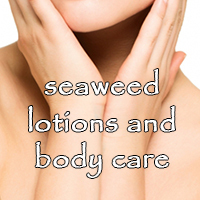 Your skin will feel amazing.